Yes, this ancient drink is now trendy! Neah … Who drinks mead? Where can we find mead? In the US, between 2012- 2013, there was an explosion of 130 % in the mead market, making it the fastest growing alcoholic beverage category in the US! By contrast, America’s craft beer market added just over 39% to its producer base in the same period, according to data from Brewers Association. Yet, we are still trying to define mead. In the past we cared more only if there was enough mead to drink, but today, we have laws and laws and other laws. And regulations. We must know what exactly Mead is. Could it be wine, beer, liquor, malt, butterbeer? Nothing of the kind. It doesn’t fit into any traditional Western alcoholic beverage categories. 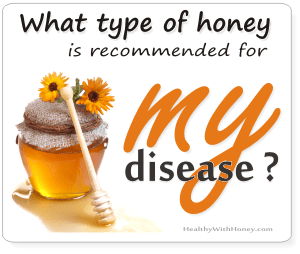 “Because mead’s primary ingredient, honey, is something other than a fruit or grain. Mead is legally classified as ‘agricultural wine’, as Carey Greene wrote in American Mead Maker’s Spring 2014 issue. In the UK, in 2014 Tom Gosnell was leading the way, opening London’s first meadery, which is now supplying well known sights, including The Globe and Tate Modern. 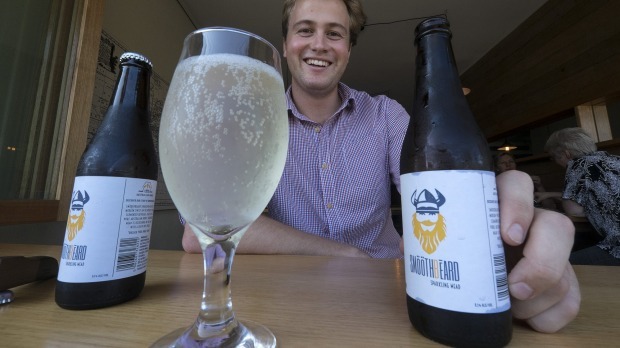 The Cornish Mead Company – following a packaging redesign and reassessment of its new younger audience – has also reported an increase in sales and can now be found in supermarkets nationwide. Here is Angus Smibert with his sparkling mead at Melbourne’s Tippler & Co. Photo: Luis Ascui, founding director of mediaculture.com.au. I think the happiness on his face doesn’t need any other comments, don’t you? 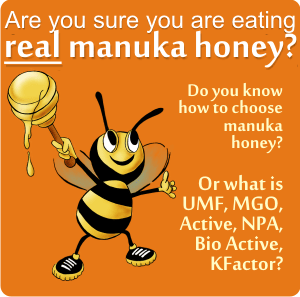 Who helped in bringing back the 9000 years old mead? – The diversity of mead is one of its most appealing traits of mead. Which is why it is more and more used as an ingredient in restaurant sauces and cocktails. – The increase of the home-brewing hobby – if beer comes out that good, why not try something else, too! 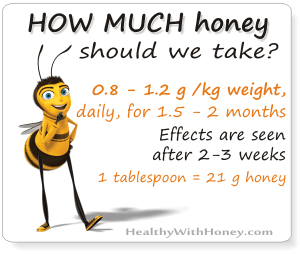 – and the growing popularity of bee-keeping (considering the menace of bee disappearance) can also be said to be influencing the reappearance of this once forgotten drink. – The ECO credentials. In comparison to the other well known alcoholic beverages, mead is an environmentally friendly beverage. It requires hardly any land for cultivation and is a sustainable form of protection for endangered honey-bees, who are vital for our agriculture and food production. · Beowulf, from 2007. There is plenty of mead there. · Robin Hood, of course. Here is a bit of the folk dance in the 2010 movie, Robin Hood. · The Hobbit: For example, a mead hall is the central location of Beorn’s home grounds where he serves mead and food to Bilbo Baggins, the Dwarves and Gandalf in The Hobbit. · Harry Potter series: Mead was the alcoholic beverage of choice for many in the Harry Potter series and almost killed Ron Weasley, when he drank a glass of oak-matured mead, which had been poisoned. And, the most important of all, our passion for natural food and drink, our DIY talent, our love for new. And of course, for the euphoria the drinking itself and the environment brings. US has a great taste for mead. The American Mead Makers Association is currently tracking about 150 meaderies and an additional 50 mead-makers” in the US alone, the president Webber said. And the future sounds really good. The producers’ list, has links and everything. Almost all of them sell online. Check them out. What’s the traditional way of drinking mead? 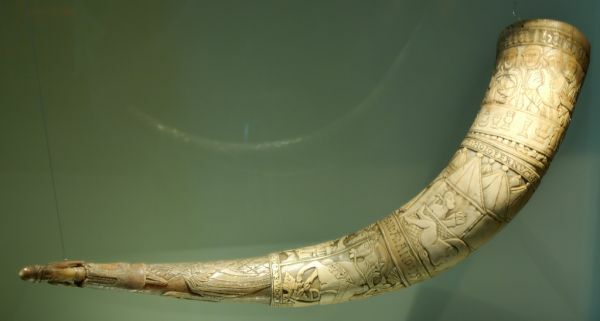 From a horn. 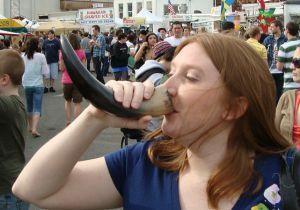 And you can find today lots of horns to drink from, but it is recommanded to do it from a sanitized and specially made horn. There are people making them professionally: The Horn Store. Do the mead lovers meet somewhere? Thursday, March 19th, 2015, at Omni Interlocken Hotel Broomfield, Colorado, there is going to be The 3d Annual Business Meeting, in conjunction with the Mazer Cup International Mead Competition. Lots and lots. Check out this list to know where to attend. 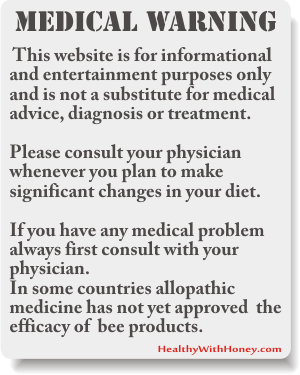 🙂 The American Mead Makers Association lists some of their events here. But there are a lot others all over the world. Lets talk about some of them. • The Mutton and Mead Festival is held on the beautiful grounds of the Millers Falls R&G Club. •Texas loooves mead. 2014 Texas Mead Fest, took place on Sept. 20th, at Rohan Meadery 6002 FM 2981 La Grange, TX 78945. It was a great success. We cannot wait for this year’s! 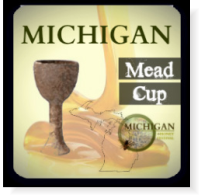 • The Annual Michigan Mead Cup, will be held on the 1st of August 2015. The winner of 2014 at the traditional mead was Steller Apiaries. Here is the list of all 2014 winners. • The MAZER CUP INTERNATIONAL MEAD COMPETITION, will be held on 20-21 march, 2015 in Broomfield, Colorado. 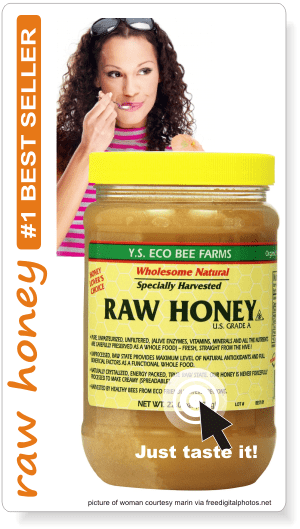 Honey Vinegar- What is honey vinegar and what is it good for? From where to buy mead wine?